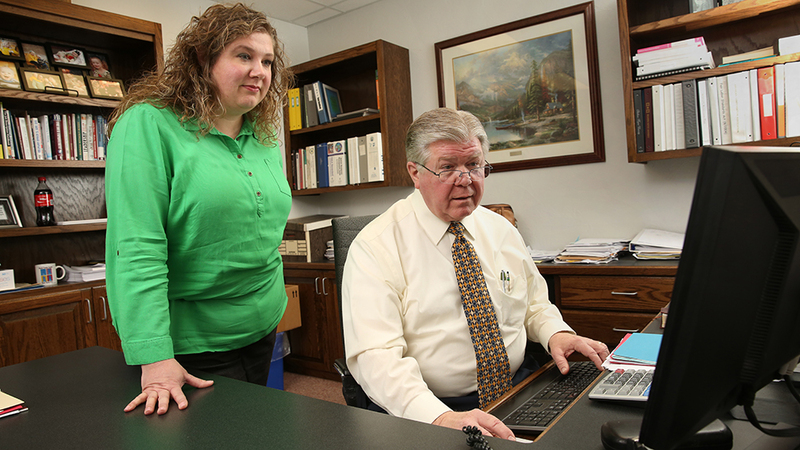 OBU's Human Resources Office undergirds the mission of the University by working with staffing, employment, compensation, policy, and human resources planning services. The Human Resources staff can assist current faculty and staff, as well as those seeking employment, with information and guidance. Our offices are located on the lower level of Thurmond Hall. Office hours are 8 a.m. to Noon and 1 p.m. to 5 p.m. Monday through Friday. For more information, call 405.585.5130.